For our products you can choose mixed groups of high and medium quality, made up of FCV, toasted burley, oriental. Ready to be cut by the final buyer or the producer of the finished product. In particular, without the need for a primary line, but only a cutting machine. The Blends are: American Blend, English style Blends, European Blends, Halfzware blend, for cigarettes 0.7, super slim, Ryo, Myo, Pipe tobacco. Packed in new C48 cartons. With just in time Deliveries of min. 5 tons. Sales per year about 5 million €. To the blends we can add upon Customers request: expanded stems, recon Tobacco, Expanded cut-rag and others. 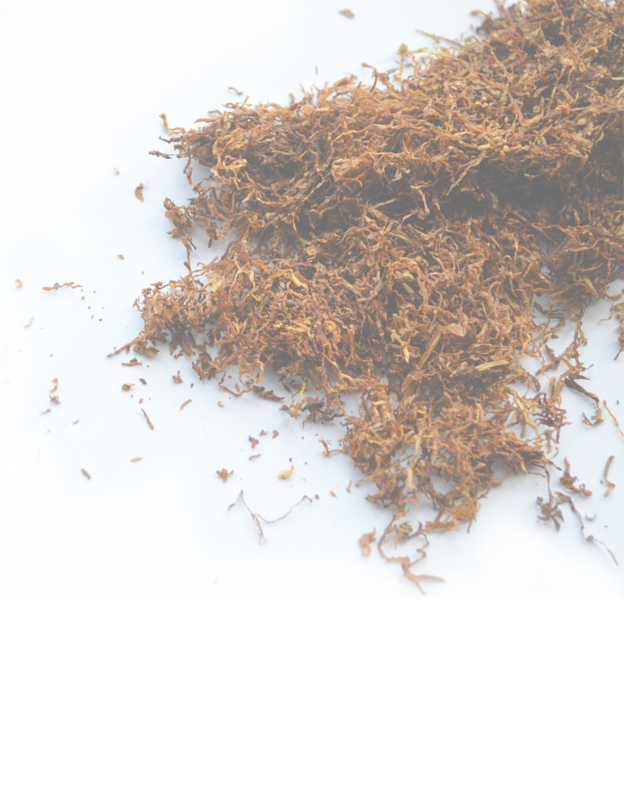 We can produce 100% natural tobacco without any artificial additives if requested, as well as limited quantities of Organic tobacco . Our production capacity in Moldova is of 1000 Kg/h. We supply raw Tobacco that we grow ourselves or have contract grown, in Italy for about 1.400 ton and in Moldova for about 300 ton , Packed, fermented, threshed and when requested produced in blended strips or cut rag. We produce, sell/export Organic Fertilizers including Nicofert.